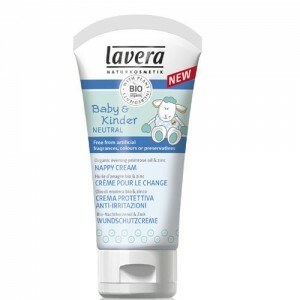 Lavera Baby Neutral is the fragrance free range designed to offer gentle organic body care to babies and children with allergy prone skin and conditions such as eczema. The range includes everything from sunscreen to body wash and is very well tolerated by even the most sensitive skins. Using the power of natural plant based ingredients Lavera neutral products perform brilliantly and offer excellent value for money. 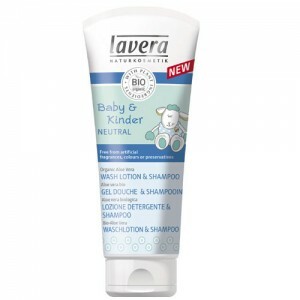 All Lavera products are free from SLS, mineral oil, parabens and synthetic colour or fragrance and are top sellers at So Organic. 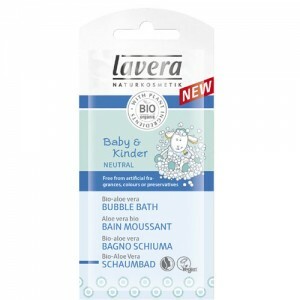 If your child has extra sensitive skin, or you prefer fragrance free products then choose the Lavera Baby Neutral range, which is totally fragrance free and doesn't even contain essential oils.